As the co-founder of Pixar—a modest start-up with an immodest goal—Ed Catmull is a highly respected figure in the business and creative worlds. Having revolutionized the world of animation and built one of the most innovative and emulated companies on earth, Ed Catmull speaks with great experience and thought about leading creative organizations. Catmull is also the author of Creativity, Inc.: Overcoming the Unseen Forces That Stand in the Way of True Inspiration. 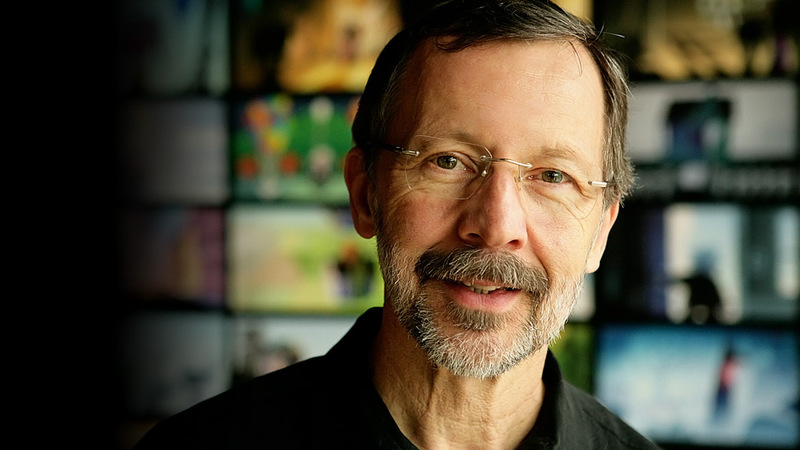 Dr. Ed Catmull is co-founder of Pixar Animation Studios and president of Pixar and Walt Disney Animation Studios, and Disneytoon Studios. For over twenty-five years, Pixar has dominated the world of animation, producing fourteen consecutive #1 box office hits, which have grossed more than $8.7 billion at the worldwide box office to date, and won thirty Academy Awards®. His book Creativity, Inc.—co-written with journalist Amy Wallace and years in the making—is a distillation of the ideas and management principles Ed has used to develop a creative culture. A book for managers who want to lead their employees to new heights, it also grants readers an all-access trip into the nerve center of Pixar Animation Studios—into the meetings, postmortems, and “Braintrust” sessions where some of the most successful films in history have been made. 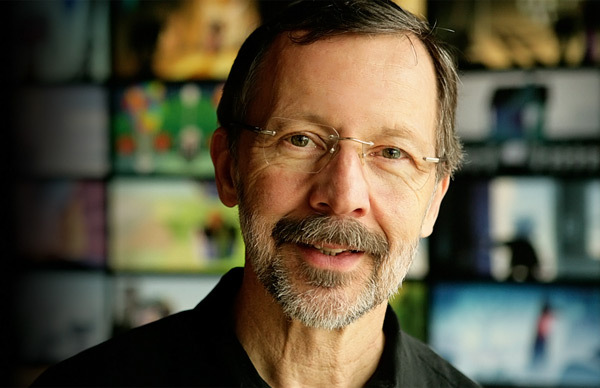 Dr. Catmull has been honored with five Academy Awards®, including an Oscar of Lifetime Achievement for his technical contributions and leadership in the field of computer graphics for the motion picture industry. Dr. Catmull earned B.S. degrees in computer science and physics and a Ph.D. in computer science from the University of Utah. In 2005, the University of Utah presented him with an Honorary Doctoral Degree in Engineering. Discover how you can motivate leaders within your organization. 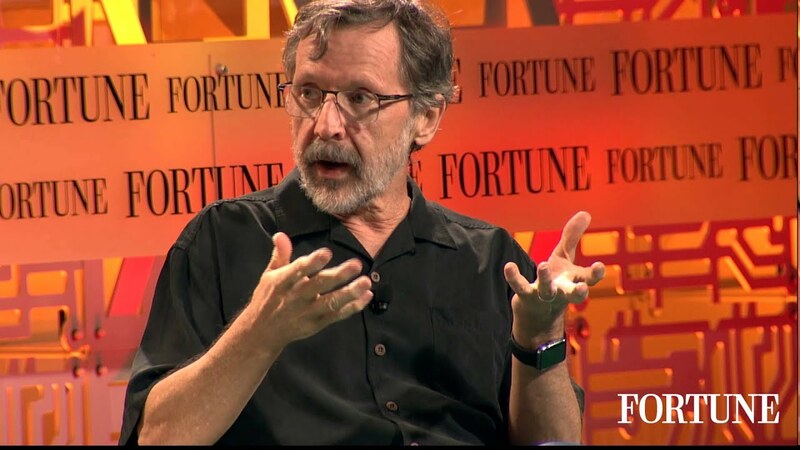 Visit Ed Catmull’s Company Reads page to learn more. • Ensuring that a company’s communication structure does not mirror its organizational structure. Long before Pixar was one of the world’s most successful movie studios, it was a small hardware company struggling to stay afloat. 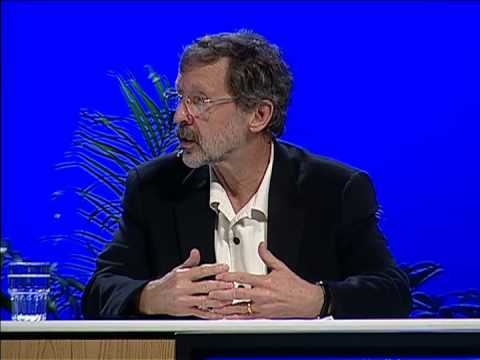 Ed Catmull, who co-founded the company in 1986, led Pixar toward its goal of making the first-ever computer animated movie, in turn growing it into the creative, innovative force it is today. Devoted fans of Pixar movies will enjoy this look behind the scenes of the heretofore mysterious world of Pixar, as well as learning about the underlying principles behind their approach. Catmull will also talk about working with Steve Jobs—how Jobs contributed to Pixar and how Pixar transformed Steve Jobs. This is best book ever written on what it takes to build a creative organization. It is the best because Catmull’s wisdom, modesty, and self-awareness fill every page. He shows how Pixar’s greatness results from connecting the specific little things they do (mostly things that anyone can do in any organization) to the big goal that drives everyone in the company: Making films that make them feel proud of one another. It’s one thing to be creative; it’s entirely another – and much more rare – to build a great and creative culture. 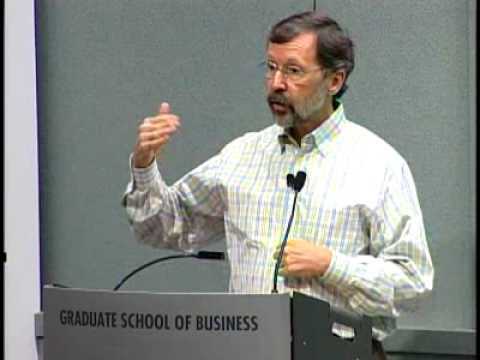 Over more the thirty years, Ed Catmull has developed methods to root out and destroy the barriers to creativity, to marry creativity to the pursuit of excellence, and, most impressive, to sustain a culture of disciplined creativity through setbacks and success. Pixar’s unrivaled record, and the joy their films have added to our lives, gives his method the most important validation: it works. Many have attempted to formulate and categorize inspiration and creativity. 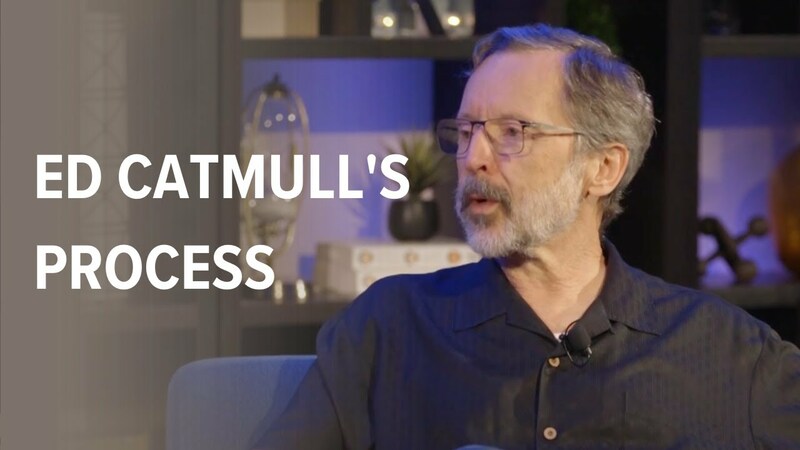 What Ed Catmull shares instead is his astute experience that creativity isn’t strictly a well of ideas, but an alchemy of people. In Creativity, Inc., Ed reveals, with commonsense specificity and honesty, examples of how not to get in your own way and realize a creative coalescence of art, business and innovation.